Welcome to the Quilted Bag! 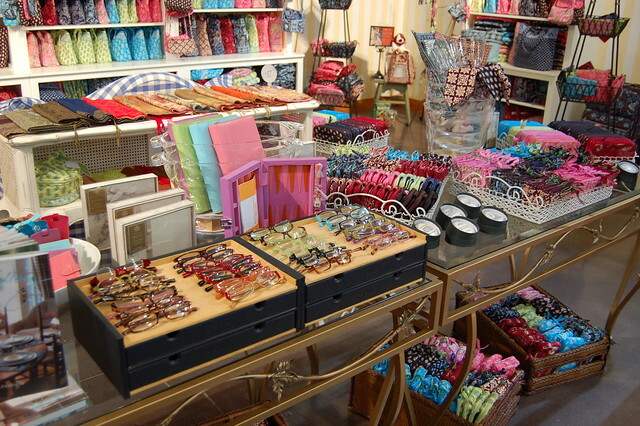 — Vera Bradley, Stephanie Dawn, Petunia Pickle Bottom, & More! I have been a fan of Vera Bradley as long as I can remember! The company is headquartered in my hometown of Fort Wayne, Indiana, and even though it has expanded its consumer base and manufacturing operations far beyond our borders, there is still a lot of Hoosier pride in this quilted bag designer. The company got its start in 1982, when its co-founders Barbara Bradley Baekgaard and Patricia R. Miller noticed a lack of feminine luggage styles while waiting in an airport. Once they returned home, they quickly got to work, and as you can probably guess, their new venture, which they named after Barbara’s mother, was an instant success!